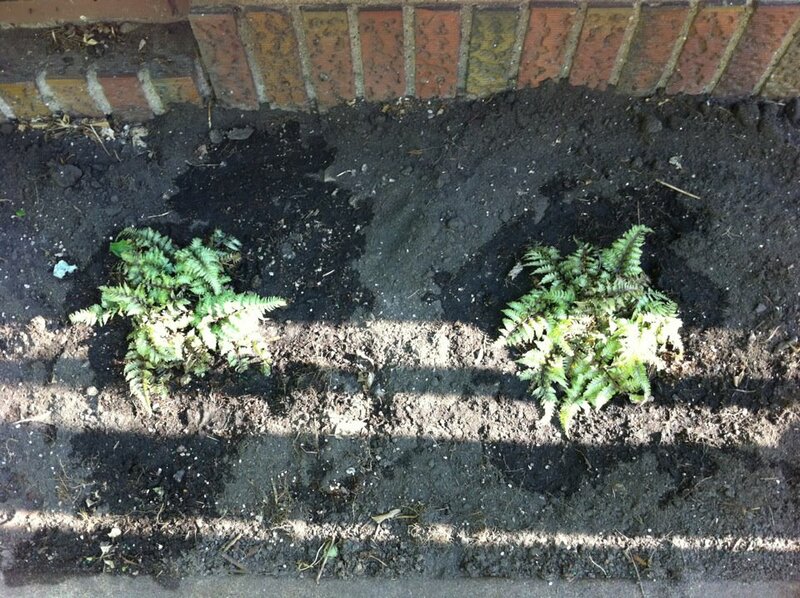 I wrote a sonnet about my ferns yesterday. It’s roughly Shakespearean, although I did wimp out and not write the whole thing in iambic pentameter. How I dread your being killed by the sun. And that you continue as you‘ve begun. To always keep your bed so well-tended. In return you must swear to grown for me. To be strong, and become lush and quite green. Your soil I vow constantly to nourish. Finally I will have reason to preen. And I wish all my neighbors to impress. The House of Velvet and Glass by Katherine Howe. It was very different than her first book, and it took a while for the story to grab me, but in the end I really enjoyed it. I think what I liked best was how sneakily magic made its way into a seemingly straightforward story about loss and love. Hades: Lord of the Dead by George O’Connor. I’ve enjoyed this series of GN about the Olympians, and each entry is as strong as the previous. It’s a really good way to introduce kids to the basics of Greek mythology. The Fairy Ring, or Elsie and Frances Fool the World: A True Story by Mary Losure. I knew the basics of the story, since it’s quite famous, but this is a very good book to hand to kids who have no idea that there’s more to Sir Arthur Conan Doyle than Sherlock Holmes. Hide Me Among the Graves by Tim Powers. Vampires and the Rossettis and saving the world. I like the firm grounding in history that allows for the incredible flights of fancy. I’m going to have to track down his earlier book that introduced Dr Crawford and the creepy world he inhabits. “Alice in Wonderland” It was visually very interesting, as Tim Burton’s films always are, but the story was lacking. Clever effects and pretty costumes and good casting can’t make up for a weak story, and this film was rather disappointing. Weird and pretty, but not the great imagining of Alice that it could have been. “The Avengers” Of course I saw this, EVERYONE saw this! It was fun, and made no pretense to be anything other than a summer blockbuster, and it succeeded admirably. I wish there had been more time for character development, and perhaps a few more females, but overall it was really fun. “Puny god,” hee hee hee. “U.S. Marshals” Well I had a migraine and this was on, so I watched it. It’s not a great movie, but it’s not a bad movie. Obviously “The Fugitive” is better, but I only caught the last 30 minutes of that before this came on, so this is what I’m counting. I do really like Irène Jacob though, so it’s always nice to see her in something.